The Air 2 is an improved version of the Air vaporizer by Canadian vape manufacturer Arizer. The same small size but what is pleasing – even bigger performance! 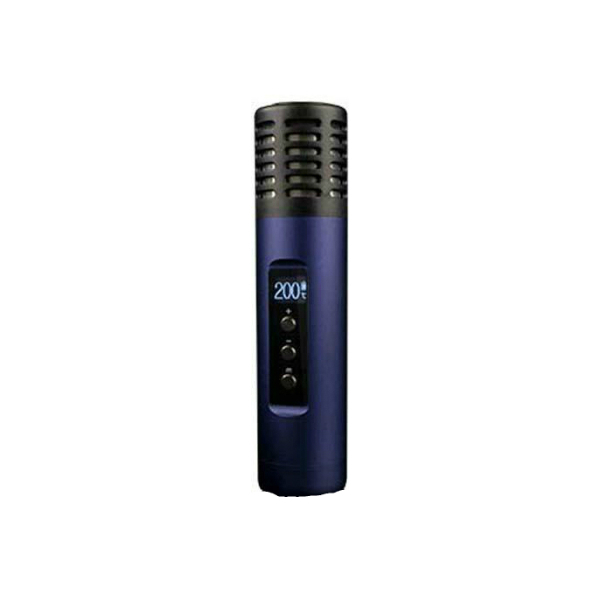 The Air 2 is an improved version of the Air vaporizer by Canadian vape manufacturer Arizer. The same small size but what is pleasing – even bigger performance! With the second edition of the Air, the Arizer company brings to the vaping market the latest developments. 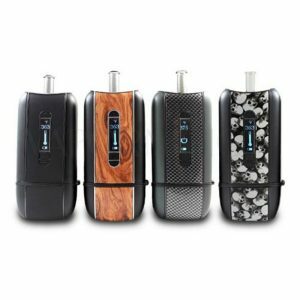 The Air 2 is more powerful and faster heating portable vaporizer is available. 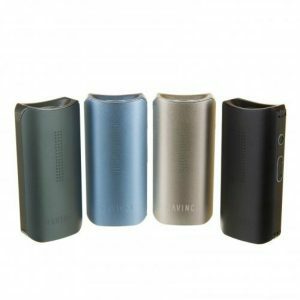 It runs on a 3000mAh capacity battery and is suitable for vaporizing herbs. Featuring an isolated airpath and boro-silicate glass vapor path, the Arizer Air 2 gives an opportunity to enjoy the purest and most flavorful vapor. Besides, thanks to a path-through function, you can vape while charging. One more pleasant characteristic of this vaporizer is quick heating time. The device needs less than 10 seconds to heat up. Speaking about usage, the Air 2 vaporizer is very simple to operate. Also, it has an OLED screen, which displays information about your vaping. 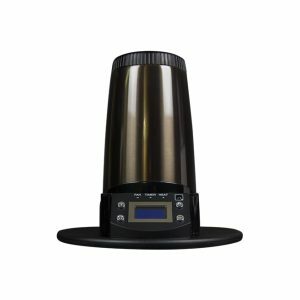 As for construction, the Arizer Air 2 is durable and reliable because of the highest quality materials. What is more, it looks extremely attractive and modern. Beautiful finish. 2 colors are available for your choice. Classic carbon black and vibrant mystic blue. All in all, the updated Air 2 shows even more impressive performance than its predecessor. Try the Air 2 in use and experience all the improvements!